You don't have to live with the pain of jaw tension an TMJ (temporomandibular joint disorder). Botox® can help! BOTOX® is used as an alternative treatment for TMJ disorders and associated jaw tension and pain. 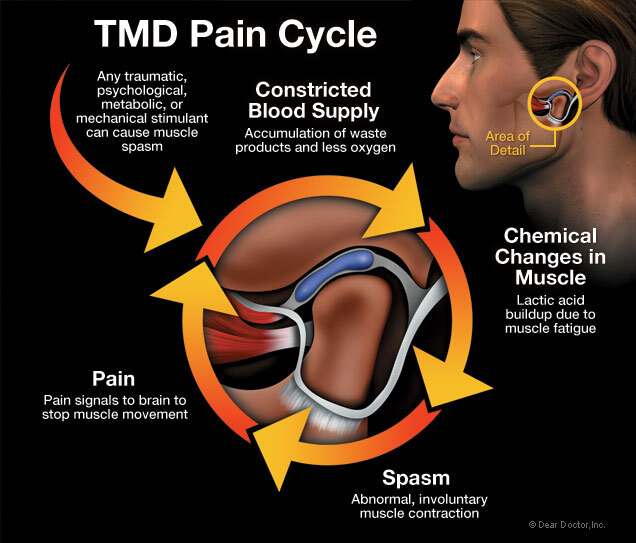 TMJ dysfunction is also sometimes referred to as TMD (temporomandibular joint disorder). The temporomandibular joint is the part of the jaw that allows the mouth to open and close. It is also rooted to the rest of the skull by the ears. It is not yet known why TMJ dysfunction occurs, but doctors have found that grinding the teeth can contribute to its development.